Easter egg hunts are common in the U.S. from backyards everywhere to The White House lawn but what if your “child” has four legs? 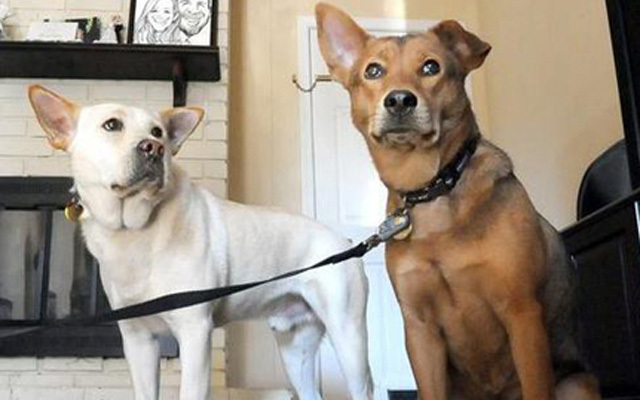 The Blais Veterinary Hospital in Indiana PA, U.S.A. (the home of Jimmy Stewart and Harvey the giant rabbit Pooka,) recently came up with an innovative event for dog lovers. – An Easter Kong hunt. In the Kong hunt, the popular Kong dog toys are hidden in the tall grass and weeds around the hospital. Irish Wolfhound pup at 9 months. A wonderful time was had by all including the 20 or so dogs and their owners. Everyone introduced themselves and their human companions (with the humans doing most of the talking) and an encouraging percentage of the attendees were rescues. Big city types may laugh at us “hicks”, but events such as the Blais Easter Kong hunt are the sort of thing that binds together small towns. It brings neighbors together for a bit of fun and fellowship. Something I feel certain Mr. Stewart would have heartily enjoyed in his wonderful life. A wonderful life it is, too, in these small towns, where everyone and their dog knows everyone else. A great place to raise your children, especially the four-legged kind. 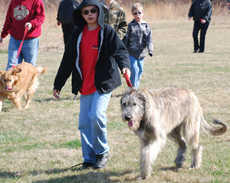 The good doctor Douglas Blaise, DVM, and his family, including one of his series of Irish Wolfhounds, were there. 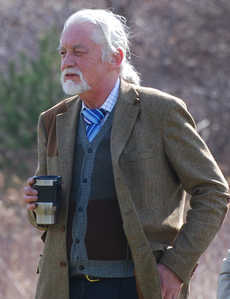 So were a number of his clients and their pups and older dogs. 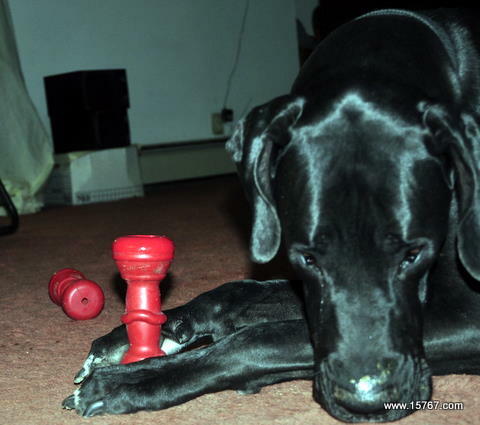 For those (if any) who don’t know, the Kong is a hollow hard rubber toy. 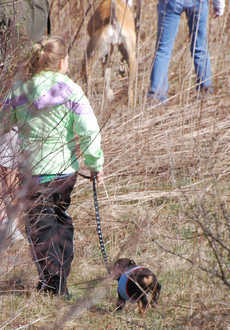 Saturday morning around 10:30, dozens of dogs, with their owners trailing along, spread out across a couple of acres of the Clinic grounds searching. 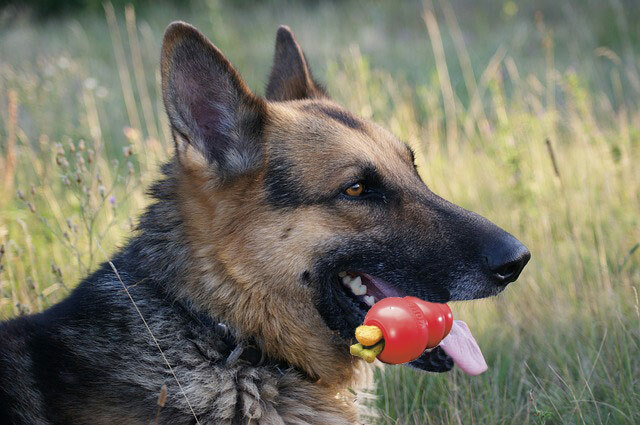 Not for brightly painted eggs, but for doggie Kongs filled with treats. 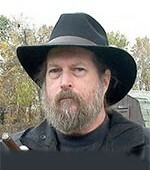 I should mention that I’ve known Doug from Mensa and visited him for years. 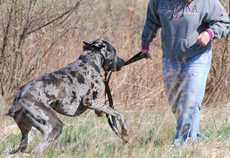 He is especially expert in treating the sort of very large and giant dogs which we have always raised and owned. 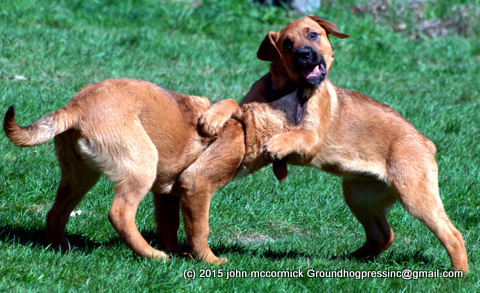 As the morning drew to a close, no Kongs were harmed in the event and every dog got his prize. Blais Veterinary Hospital, 107 Blais Road, Indiana, PA 15701. Portions of this story originally ran in Newsblaze, an international news service with special emphasis on carrying the stories of veterans, not veterinarians, but which covers all varieties of news. 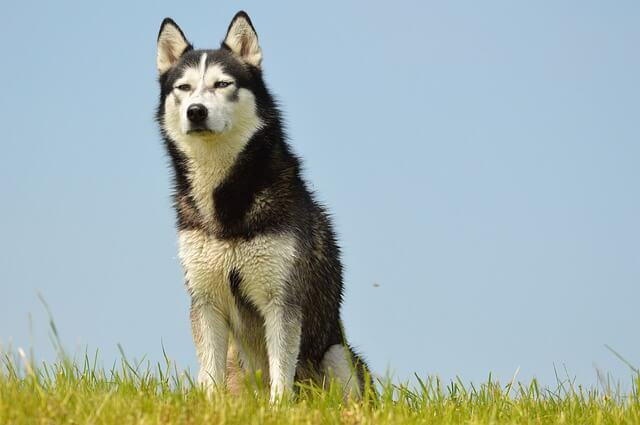 PreviousWhy Do Dogs Steal? Will We Ever Know?